Born in Detroit in 1948, Barbara Henning moved to New York City in 1983 with the father of her children, Allen Saperstein (d. 4/25/1997). She is the mother of Michah Saperstein and Linnée Snyder, with two grandchildren, Luke and Logan Snyder. In 2005 Barbara moved to Santa Fe, New Mexico briefly and then to Tucson, Arizona where she taught for the University of Arizona and for the Poetry Center, serving on the board of the literary group POG and Chax Press. In 2010 she returned to New York City, settling first in the East Village and then in 2017 in Brooklyn. She is the author of four novels, seven collections of poetry, four chapbooks and a series of photo-poem pamphlets. Lewis Warsh published her first book of poems with United Artists, Smoking in the Twilight Bar (1988). Subsequent poetry collections include: A Day Like Today (Negative Capability 2015), A Swift Passage (Quale Press), Cities and Memory (Chax Press), My Autobiography (United Artists), Detective Sentences (Spuyten Duyvil), Love Makes Thinking Dark (United Artists). 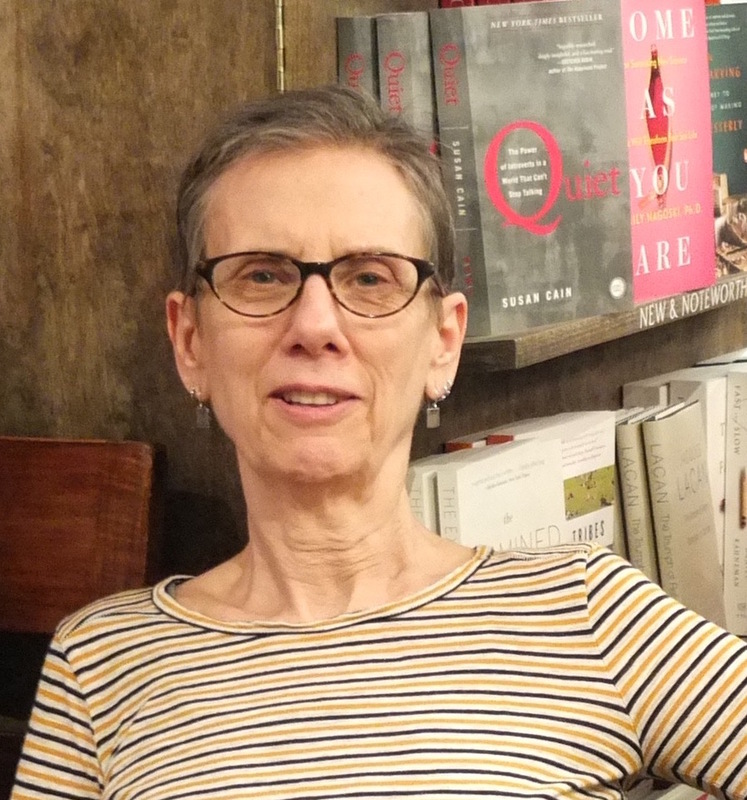 She is also the author of four novels, most recently, Just Like That (Spuyten Duyvil, 2018), Thirty Miles to Rosebud, You Me and the Insects, and Black Lace. Between 2003 and 2014, she published limited editions of a series of artist pamphlets (16), combining photography and poetry. 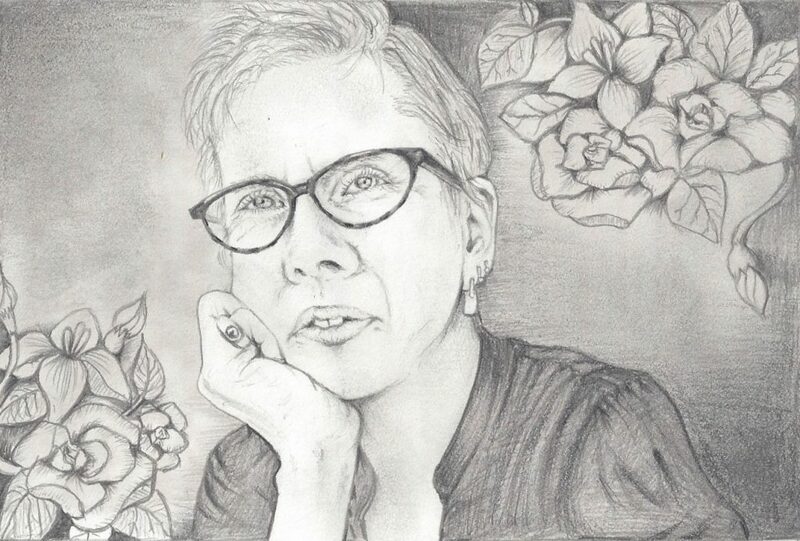 Poems from her current poetic project Digigrams have been published in several journals, including Dispatches, Talisman, The Brooklyn Rail, Journal of Poetics Research, Posit and Recluse. Drawing by Rie Shimamura, December 2017.